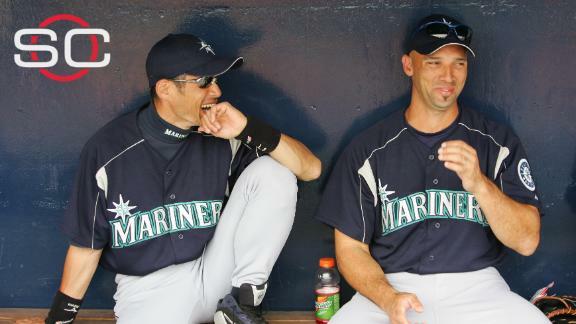 Raul Ibanez says he couldn't be 'happier or prouder for Ichiro Suzuki' as he notched his 3,000th MLB hit. 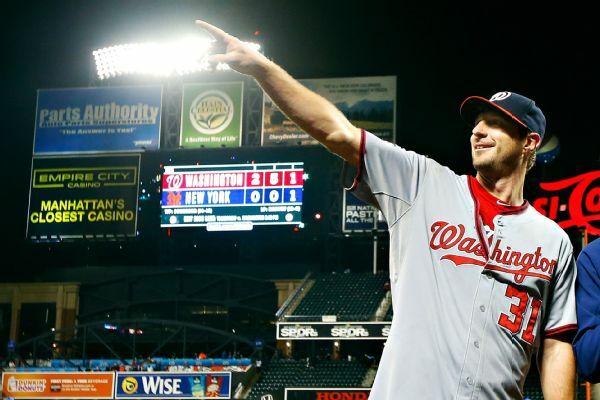 Washington Nationals ace Max Scherzer will join Fox's studio show during the AL Championship Series. A look at the rumors from around the major leagues, beginning with the latest on the managerial vacancy in San Diego. Jack Zduriencik's tenure as Mariners general manager is over as he hasn't shown the ability to draft or develop talent, and the farm system is a mess. Check out how Alex Rodriguez's 2015 season stacks up with others his age and what history suggests he might still accomplish. Raul Ibanez is moving from the field to the broadcast studio. 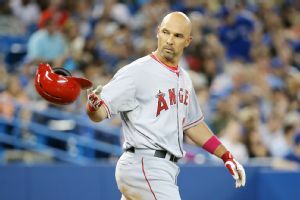 Raul Ibanez has withdrawn from consideration for the Tampa Bay Rays' managerial position, leaving Kevin Cash and Don Wakamatsu as finalists for the job. Baltimore Orioles: If Nick Markakis really wanted to return to Baltimore, wouldn't he have signed by now? ... 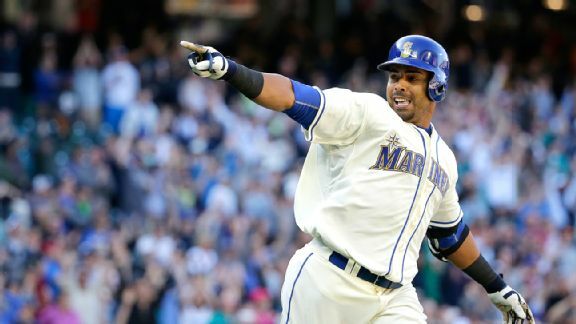 Remember that year he had a .406 OBP? Yeah, that was a long time ago. 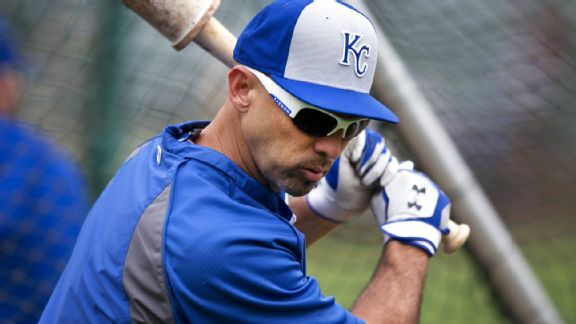 Raul Ibanez, Kevin Cash and Don Wakamatsu are the finalists to replace Joe Maddon as manager of the Tampa Bay Rays.